Alvin Schoonover sent me a picture of an artifact he found while fishing in the Laguna Madre. “How did it get here?” he asked. A naval air station for Corpus Christi had been proposed since the mid-1930s but it remained a low priority as late as Jan. 9, 1940. That changed when Congressman Lyndon B. Johnson supported President Franklin D. Roosevelt’s bid for a third term, as a result Roosevelt considered Johnson a key ally. The White House told the Navy Department to consult Johnson on Navy contracts in Texas. Unsurprisingly, by February 1940, the project was on the Navy’s preferred list. Just over a year later, (March 12, 1941) Naval Air Station Corpus Christi was commissioned by its first commanding officer, Capt. Alva Berhard. Barely a month later, the first students began flight training. By the end of 1942 Corpus Christi Naval Air Station was processing 2,500 pilots a month making it the largest naval pilot training program in the world. Several notable names listed on the roster of graduates include a future president, George H.W. Bush, (June 1943) who was also the youngest pilot ever to graduate; a future astronaut and senator, John Glenn, actor Tyrone Power and TV emcee Bob Barker. The training program itself was fairly basic. Seven bombing targets consisting of large white bulls-eye were established south of the airbase along the Laguna Madre. The principal practice bomb, the Mark IV, which was only nine inches long, contained a 40-gauge shotgun shell in the nose which provided just enough explosive for pilots to check their accuracy. Larger of 100-500 pound bombs were dropped on occasion, however typically only half of their weight would be explosive. In addition eight strafing targets were located about 5 miles apart. Alvin’s find, which is the shell casing of a 50 caliber bullet, undoubtedly was ejected during a practice strafing run along those sites. The sanitization process was a long and tedious affair, with sand at the targets being sifted down to a level of 18 inches which in theory, removed all the unspent ammo. But of course, it was impossible to clear the area completely and over the years fishermen and boaters have reported finding casings and bullets by the score. In my personal collection I have over a dozen 50 caliber cartridges and several dozen shells. 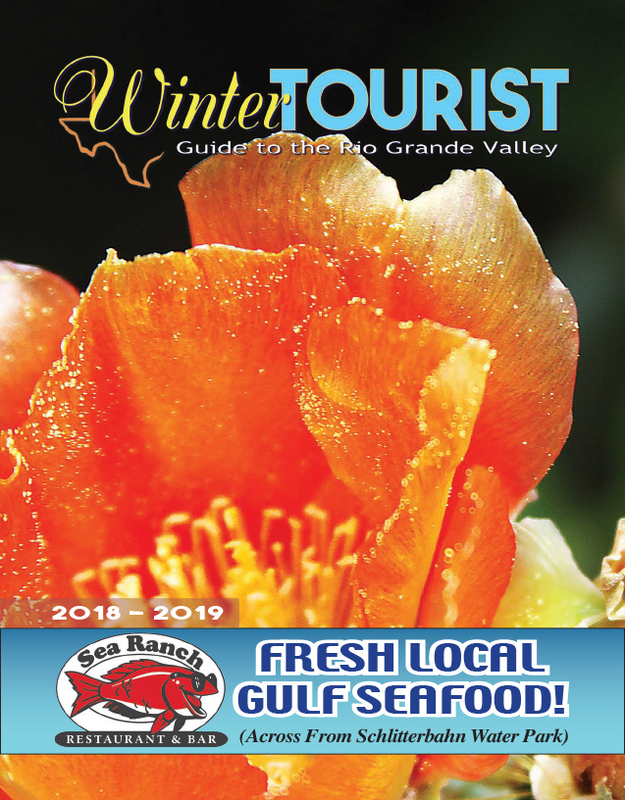 Like the sand on Padre Island the waters of the Laguna Madre are constantly moving, undoubtedly the recent heavy rains have scoured certain areas down to depths that have remained hidden for over 70 years and in the process freeing the shell casing from its sandy resting place. One can only guess how far it floated before being found by Alvin. So please be careful out there, we don’t want your estate to be the ones that notify us of your next and last find!